Levan Bros. 40-Count Case of 4 oz. 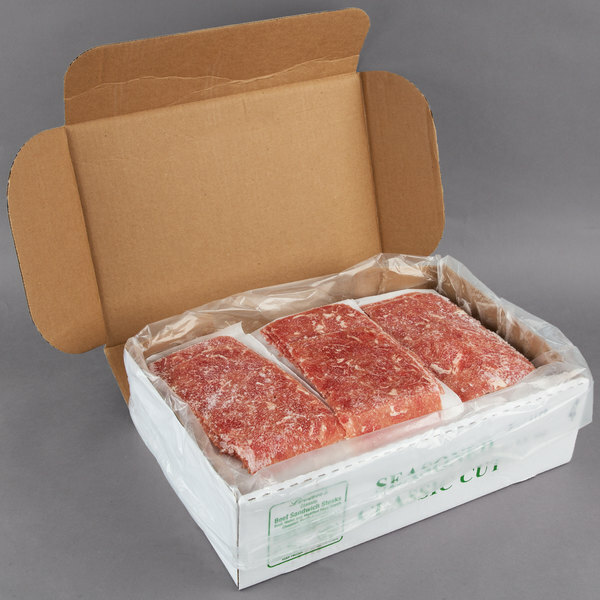 Portions Classic Cut Seasoned Beef Steak Sandwich Slices - 10 lb. Add new and delicious flavors to your menu with Levan Bros. 4 oz. portions classic cut seasoned beef steak sandwich slices. Formed in 4 oz. 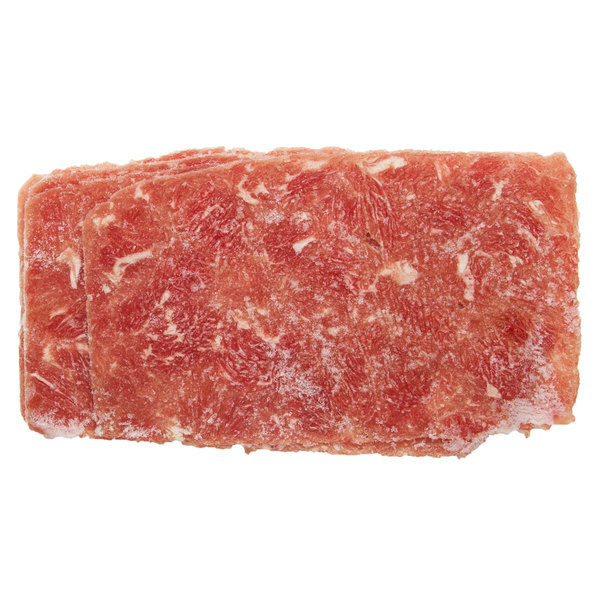 pieces, these thin steaks cook quickly so you can serve customers quality food fast. 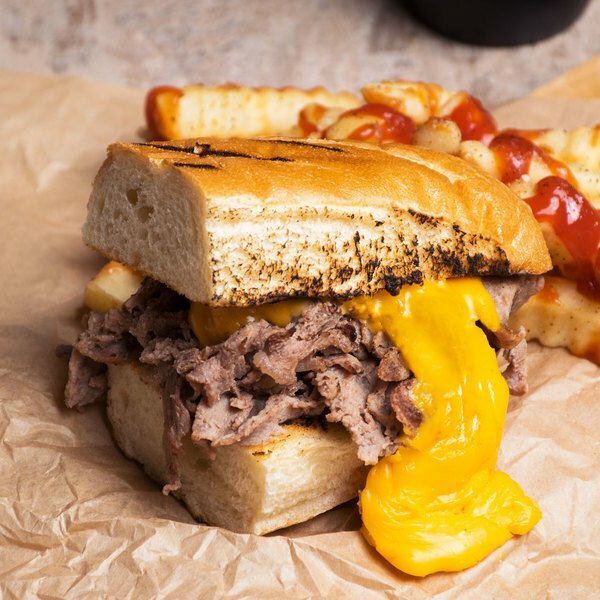 Craft the perfect Philadelphia cheesesteak, or use the steak to create your own signature sandwiches, egg rolls, and wraps. Each case has approximately 40 steaks to keep up with your busy lunch rush.